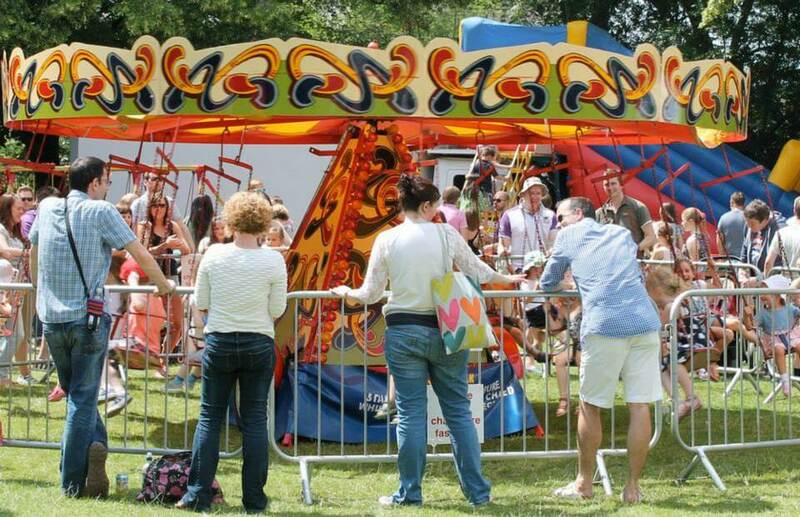 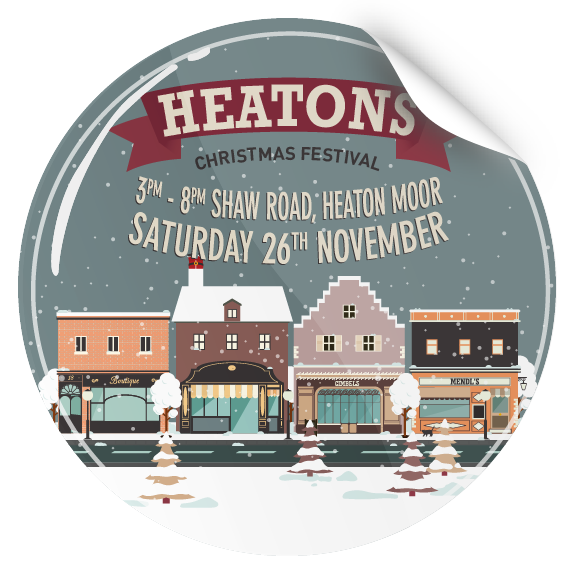 The Four Heatons Traders Association and its members have for the past eight years put on the annual Summer and Christmas Festivals. 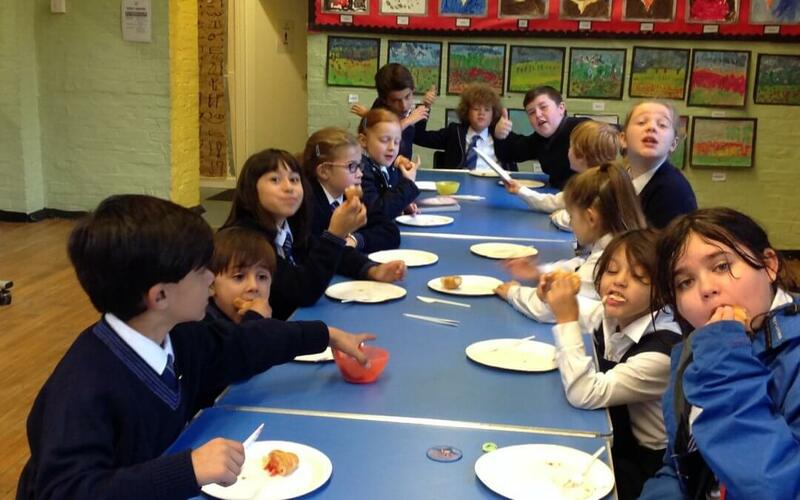 But we at the 4HTA have become a victim of our own success and we need your help. 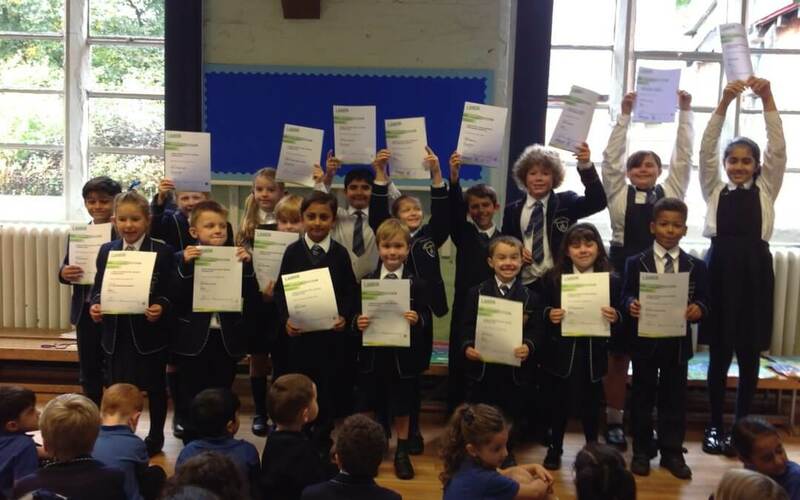 Year 6 pupils at Heaton Mersey based prep school, Stella Maris, are jumping for joy following outstanding results and offers of places at grammar schools within the region. 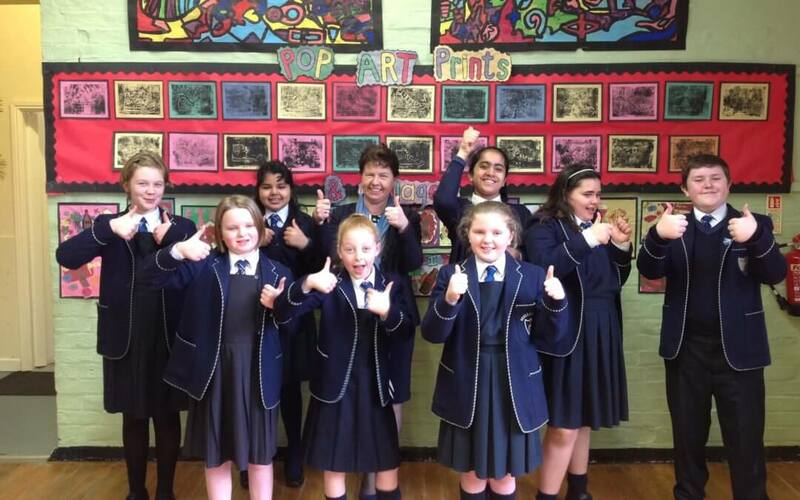 Stella Maris in Heaton Mersey won a national competition to help enhance its breakfast club.